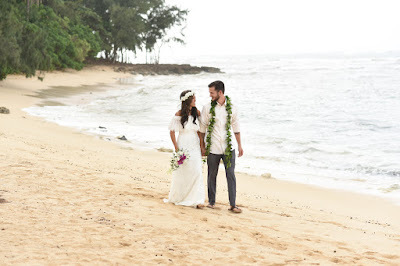 This wedding photo gallery is mainly for the outer islands, but we have some North Shore Oahu photos we'd like to share with you as well. 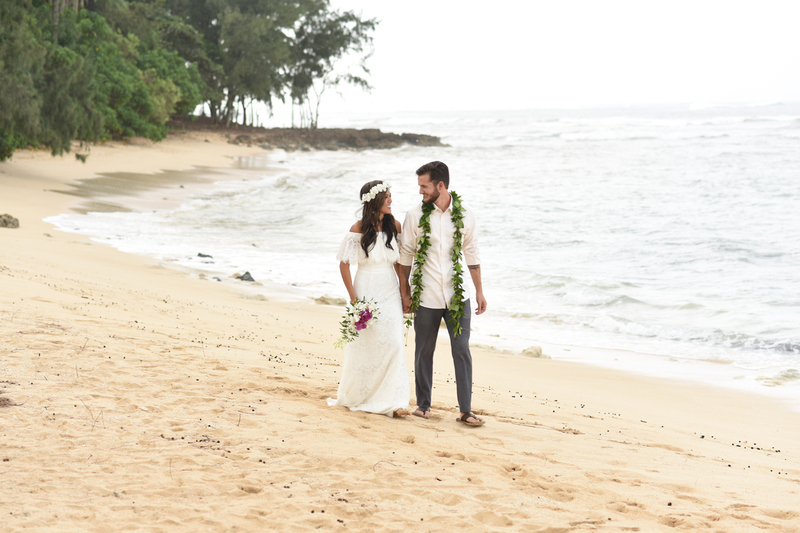 Waiale'e Beach on the North side of Oahu is an under-appreciated beach. 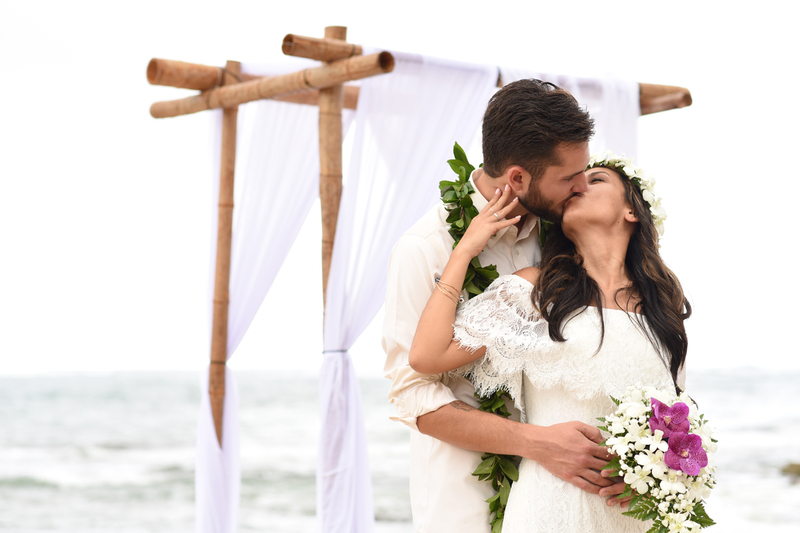 Bridal Dream Hawaii is available for your wedding on Oahu.